5. Reversible replace the motor, any two lines change the motor direction. Woodworking CNC router adopts vacuum suction plate fixed, not only can be firmly fixed, mobile sculpture dislocation does not occur, and relatively splint can save plates, carved into the sheet edge, saving time and effort. License: The text of "Solutions for woodworking CNC router table suction insufficient" by STYLECNC is licensed under a Creative Commons Attribution 4.0 International License. 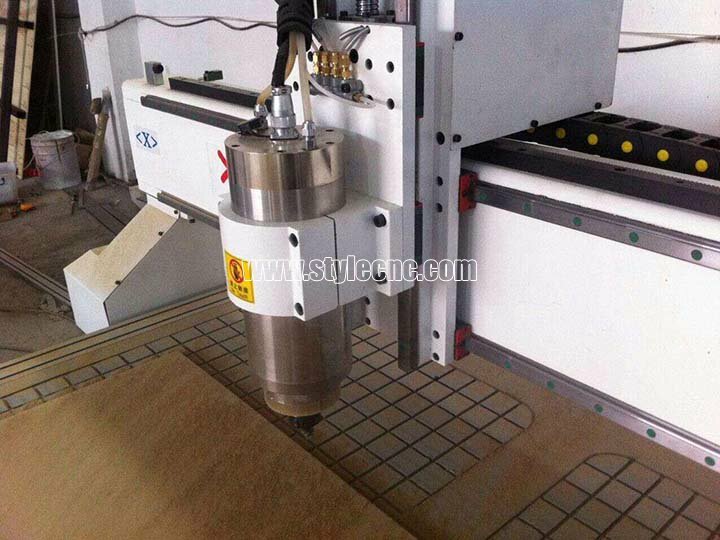 • Previous: What is the cost of China CNC Router? 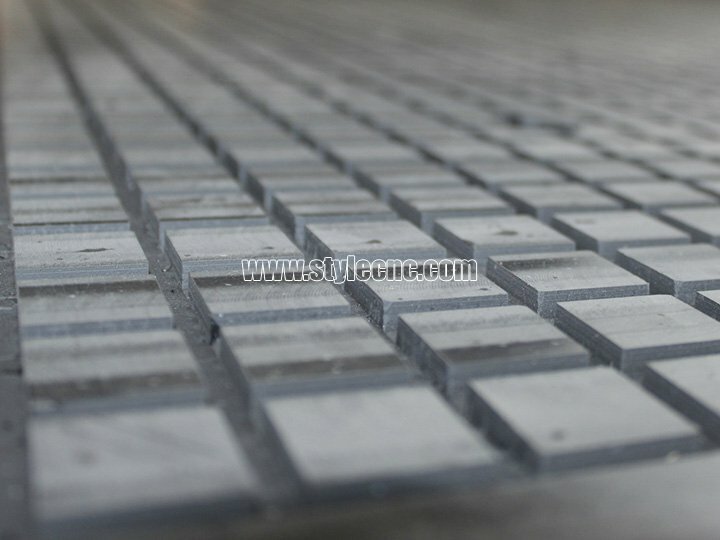 • Next: How to choose stone CNC router tools?